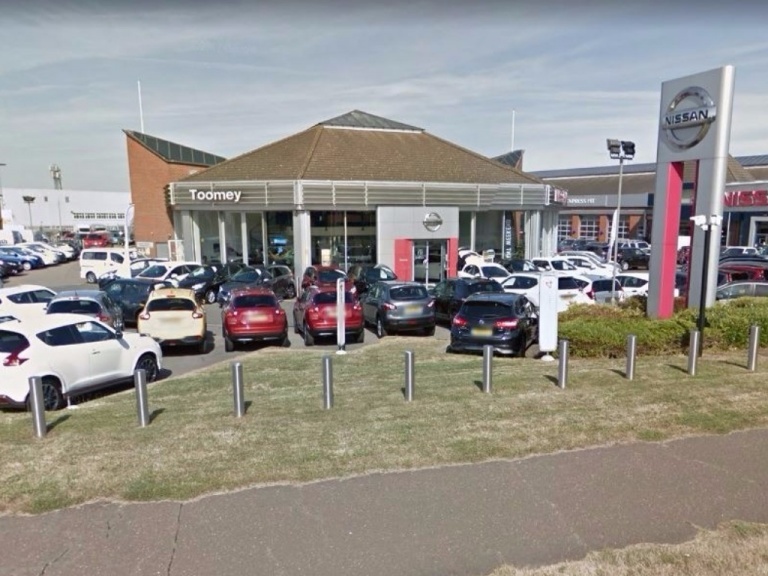 Toomey Motor Group Nissan is pleased to stock a full range of Nissan's latest passenger cars, which have been designed to cater for almost every style of driving and environment. Motoring enthusiasts will have their heads turned by the sports-inspired 370Z and GT-R, while families can feel well supported by the Qashqai or Pulsar. And if responsible performance is a priority for you, look to the all-electric LEAF, an example of Nissan's use of the latest automotive technology. When you buy these cars brand new, you not only benefit from all of the latest equipment innovations and stunning designs, but have the opportunity to mould the final model to your needs and tastes. Our advisers will explain these options when you visit our showroom, and at the same time they can also lead you through our finance plans. 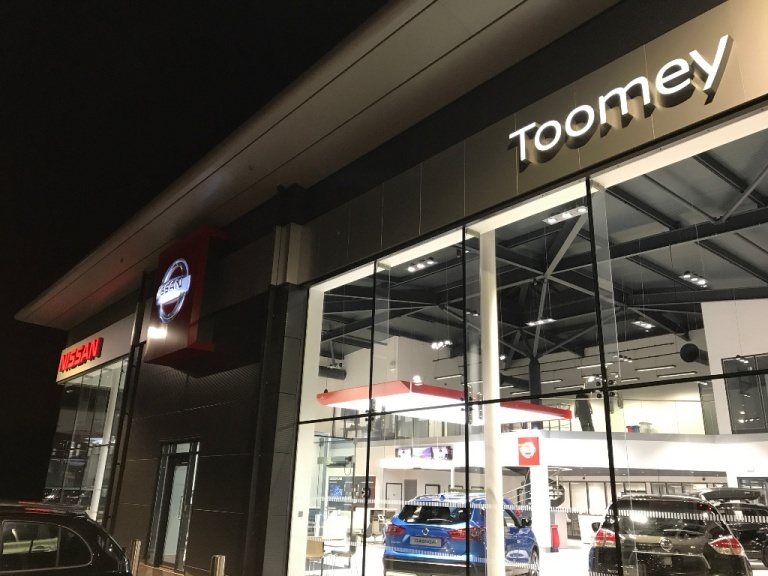 Our flexible payment packages include Hire Purchase and Personal Contract Purchase, which give you the option to decide how your Nissan is funded and what happens to it when the agreement ends. For even greater value, explore our exclusive new car offers before you make a final decision. Find your next new Nissan by browsing through the car links below. You can view specification details and all the offers that relate to a particular example, book a test drive in moments, and enquire with an adviser instantly.